Hey there, schedule your appointment instantly! Gentle support and balancing, enhancing fertility & conception of women and men and nurturing mother & baby during pregnancy. Improve chronic pain, digestive issues, emotional balancing and autoimmune disorders. 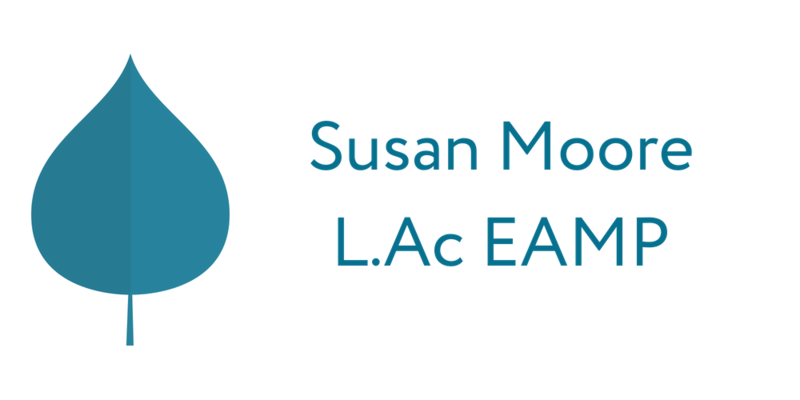 Susan Moore L.Ac EAMP offers gentle & safe Japanese acupuncture, nutritional advice and herbal support for the whole family in the Fremont neighborhood, Seattle, WA. Health is a precious gift. Select a treatment that's unique to your needs. Susan practices gentle & safe Japanese acupuncture, nutritional advice and herbal support for the whole family in the Fremont neighborhood, Seattle, WA. All site content Copyright 2018, Susan Moore, L.Ac. All Rights Reserved.